Same Seeds. Different Prices. 2018 Seed Relabeling. Seed companies routinely label the same seeds under multiple brands with dramatically different prices. But armed with the right information, you can profit from it as well. Since we released our 2017 seed relabeling report last year, FBN network farmers have contributed an additional 8,500+ unique seed tags and 13,000+ additional unique seed invoice records! 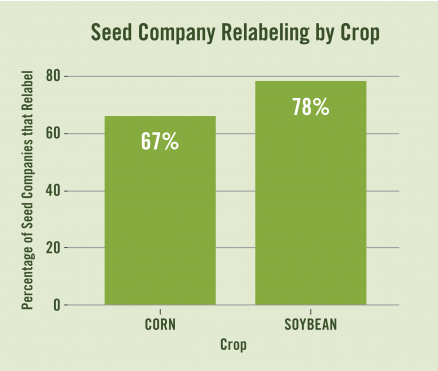 Get a sample of the 2018 Seed Relabeling Report to see if your seeds are being relabeled.